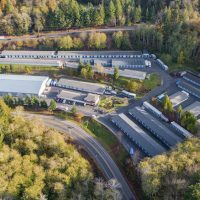 Ladera Ranch, CA-based Strategic Storage Trust II completed the purchase of 11 self-storage facilities in Asheville, NC for more than $92 million. The portfolio spans a total of 553,500-square-feet and includes 4,850 units. “Asheville will provide a captive market for us. 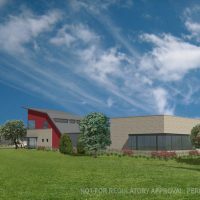 Many of the properties have expansion land that we plan on getting underway immediately,” said Wayne Johnson, CIO for SST II. Under new ownership the facilities will now be managed by Extra Space Storage. The facilities had a combined average occupancy of 95 percent during 2016. The deal also includes four parcels of vacant land adjacent to four of the North Carolina facilities. 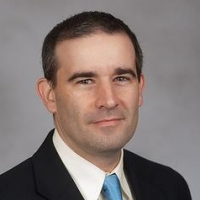 A redevelopment property in North Carolina was acquired by Strategic Storage Growth Trust. 1130 Sweeten Creek Rd, Asheville: 790 units, 103,200 square feet. 3909 Sweeten Creek Rd, Arden: 570 units, 67,500 square feet. 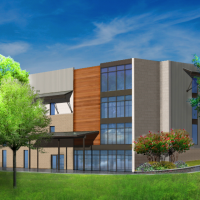 90 Highland Center Blvd, Asheville: 450 units, 51,600 square feet. 600 Patton Ave., Asheville: 420 units, 51,000 square feet. 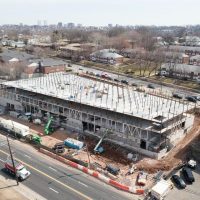 102 Glover St., Hendersonville: 490 units, 47,600 square feet. 21 Sardis Rd., Asheville: 380 units, 44,600 square feet. 127 Sweeten Creek Rd., Asheville: 330 units, 39,500 square feet. 550 Swannanoa River Rd., Asheville: 380 units, 36,000 square feet. 1931 Spartanburg Hwy., Hendersonville: 350 units, 32,500 square feet. 2594 Sweeten Creek Rd., Asheville: 210 units, 25,300 square feet. The acquisition was the second and final phase of a 27-property portfolio first initiated in March 2016. The first phase closed in June, with SSTII acquiring 10 facilities in Florida and one facility in Maryland. The entire portfolio represents a combined investment of $371 million. 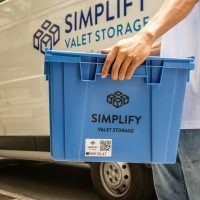 Public Storage picked up this Ohio facility for more than $3 million. Public Storage purchased the 47,650-square-foot self-storage facility at 9100 Postal Drive in Broadview Heights, OH for $3.4 million, property records show. The facility has 319 units. 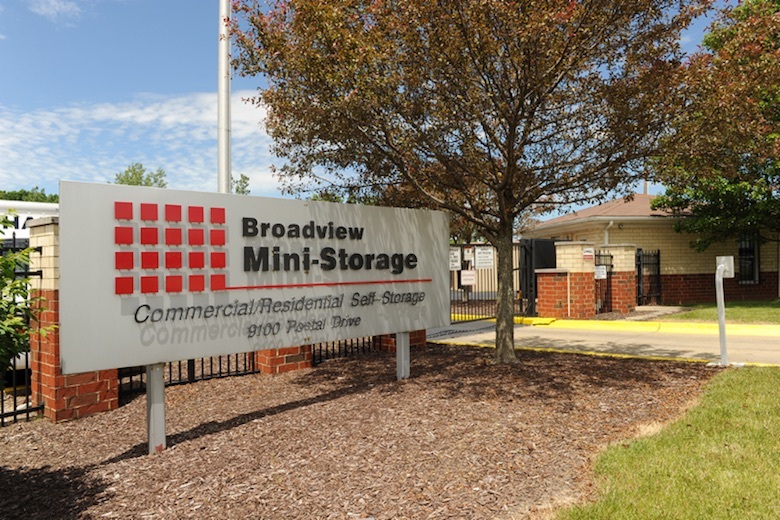 “Broadview Mini Storage was a high quality, family run asset in a desirable southern suburb of Cleveland. 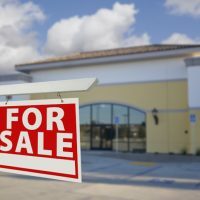 The deal demonstrates the ongoing strength of the market for stabilized self storage properties in Ohio,” said Ryan Clark of SkyView Advisors, who arranged the transaction with Jay Crotty of SkyView. NSA sold this facility in Harbor City, CA to Westport Properties. 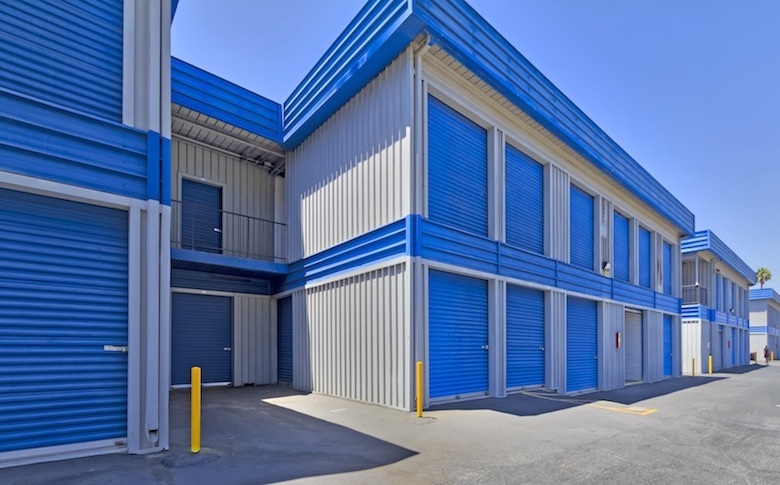 Westport Properties purchased the 29,024-square-foot self-storage facility at 1239 W 253rd St. in Harbor City, CA for close to $5 million. 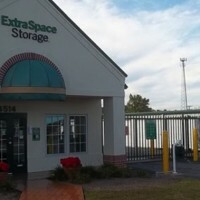 The facility was sold by National Storage Affiliates and was previously operated under the StorAmerica brand name. 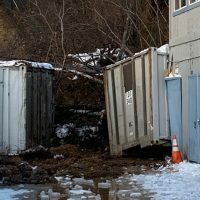 It will now be operated under the name US Storage Centers. Nick Walker of CBRE arranged the transaction. This Arizona facility traded hands for just over $2 million. 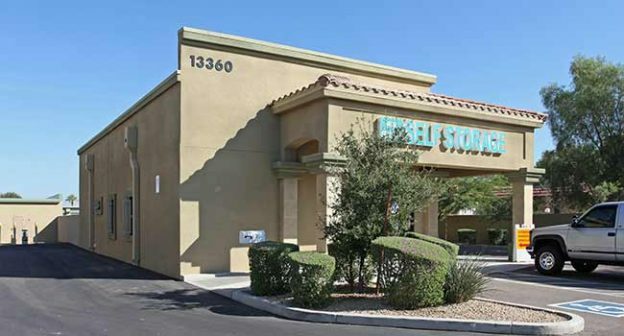 River Crossing Goodyear LLC purchased the 34,093-square-foot self-storage facility at 13360 W. Van Buren St. in Goodyear, AZ for just over $2 million. 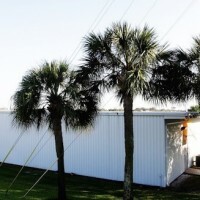 The facility, High Security Self Storage, was sold by Bar-K Development II LLC. The deal was arranged by Denise Nunez of NAI Horizon. 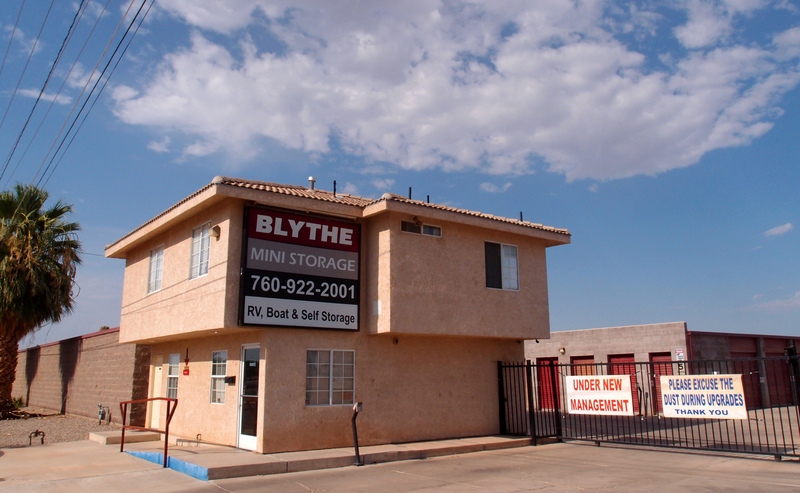 An unnamed buyer purchased Blythe Mini Storage, a 64,000-square-foot facility at 225 S. Carlton Avenue in Blythe, CA for $3.3 million. 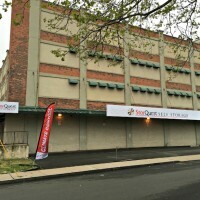 The facility was previously foreclosed and was listed for sale by the special servicer. The property was sold via an online auction on Ten-X.com. Dean Keller, president of Bancap Self Storage Group, brokered the transaction. 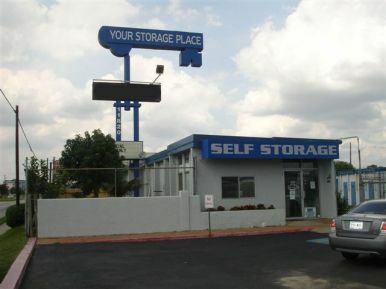 A Maryland company purchased this self-storage facility in Houston. 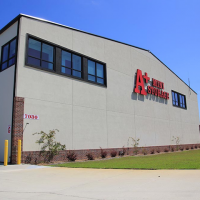 Rockville, MD-based Store It All Airline LLC purchased the 88,000-square-foot self-storage facility at 11820 Airline Drive in Houston, TX. 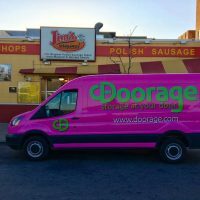 The purchase was made with a $4.7 million loan from C-III Commercial Mortgage, property records show. The seller was Your Storage Place 4 LTD. 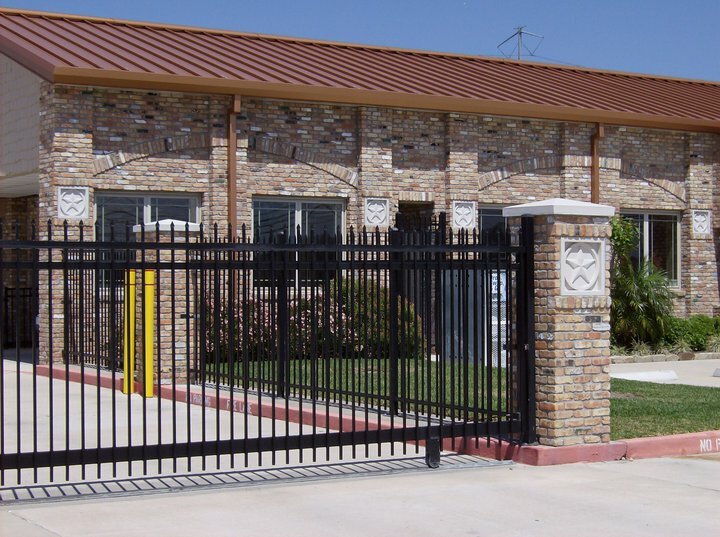 The purchase of this Houston facility was financed for $4 million. 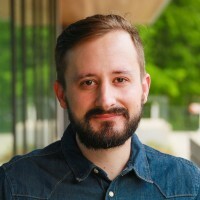 Austin and Houston-based Yellowstone Investments purchased the two-property Go Store It portfolio in the Houston metro area. The two facilities located at 16660 Wallisville Road in Channelview, TX and 1777 N. Loop 336 West in Conroe, TX together total 1,434 units and 252,000 square feet. 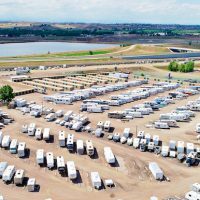 “Both are typical Yellowstone acquisitions with below market occupancy, opportunity for immediate rent rate growth, included land for expansion and potential to be the market dominant storage facilities in their areas,” said principal George McCanse. The properties will be self-managed under the LockTite brand name, bringing Yellowstone’s total portfolio to 9 facilities. Gateway Storage Mall purchased a portfolio of three facilities in Belleville, IL for an undisclosed amount, according to Inside Self Storage. The facilities located at 2003 Mascoutah Ave, 33 Royal Heights Centre and 101 Tower Plaza operate under one office and span a total of 33,000 square feet.